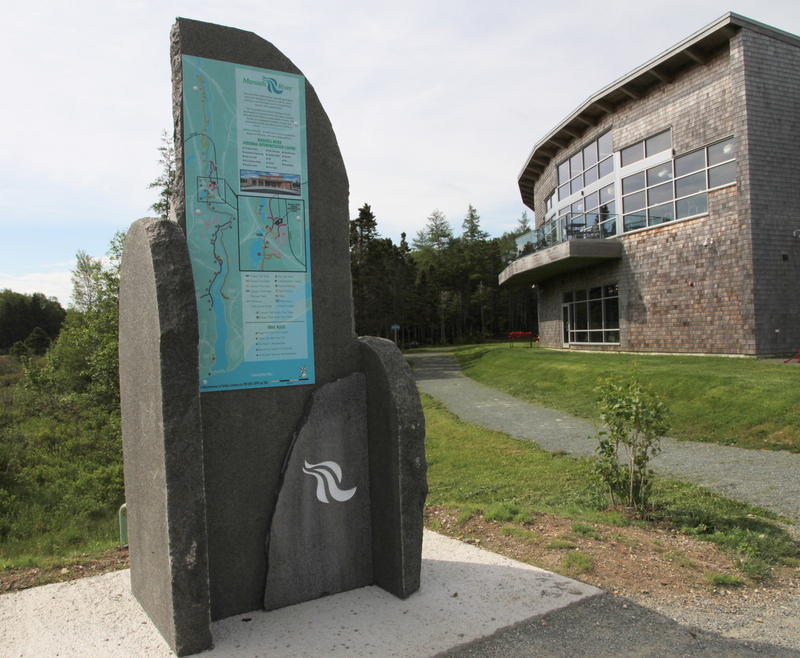 In 2016, the Grand Concourse welcomed Manuels River Natural Heritage Society as a new member. 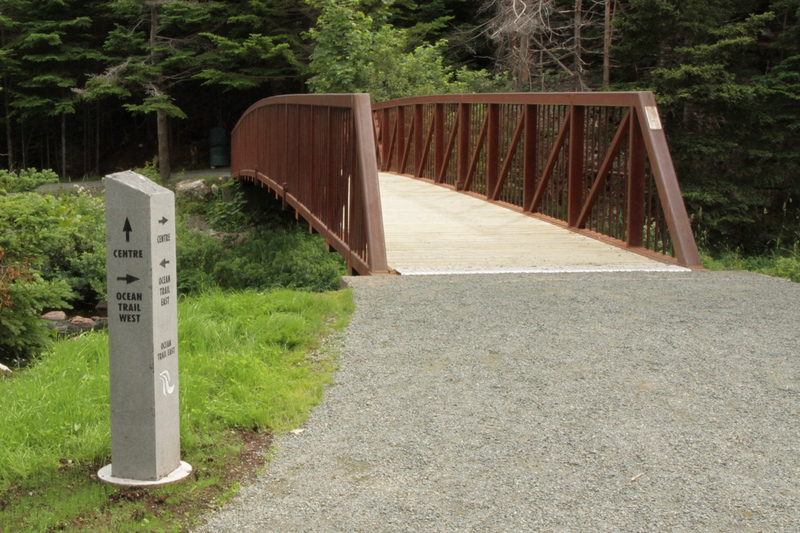 Manuels River Trail is a scenic route along one of the oldest river systems in North America. This world-class geological treasure is a welcome addition to the Grand Concourse network. 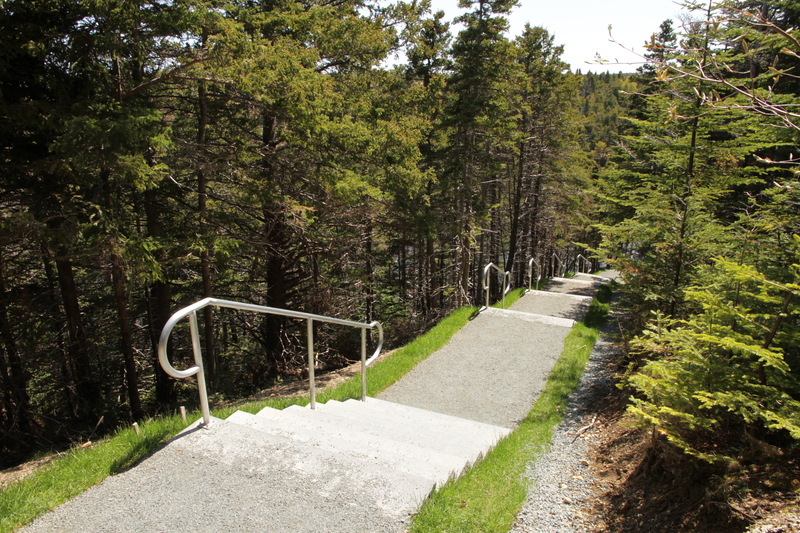 We have been working closely with MRNHS to make improvements to the trail system and establish connections to Main Street, the CBS T'Railway, and the Manuels River Hibernia Interpretation Centre. The Main Street entrance was developed in fall 2016, with a new parking area, granite steps, and lookout. 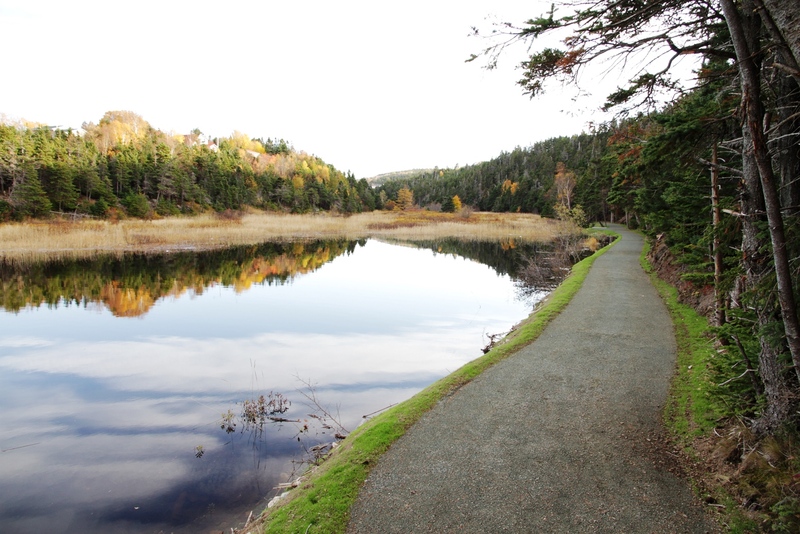 Upgrades to improve the surface and accessibility of the Manuels River Trail are now underway.